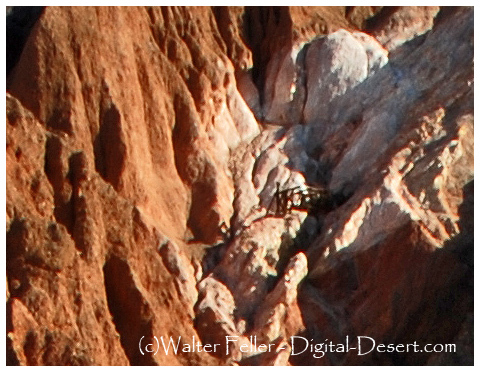 A magnesite (magnesium) mine high up on the side of the cliff in Afton Canyon. A large piece of timber at the mine has "Arbuckle Mine 1894" carved into it, but the mine was also active during WWI. 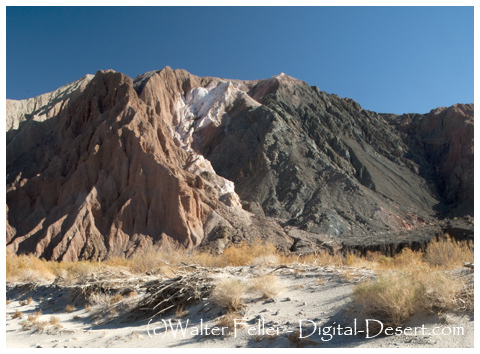 There was an aerial tramway to carry the ore down the cliff and across the Mojave River to a railroad siding. Later operated as the Cliffside mine. Arbuckle Camp, the mining camp for the mine, was located west of the mine at the base of the cliff.